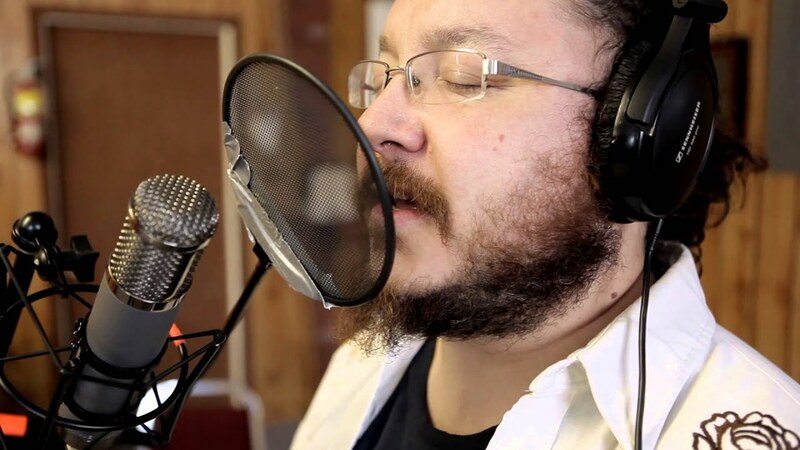 Hailing from the deep waters of Timiskaming First Nation, Dom Lafontaine is an Algonquin singer songwriter proposing an eclectic mix of blues influenced folk/country music and storytelling. Born to an Algonquin mother and a Québecois father, he began playing guitar at the age of thirteen, thrashing around in various punk bands. It was only a few years ago that he began composing and performing his own works; his earthy voice and gutsy guitar grinding away at themes of vice, lost love and redemption. In 2014, his self-directed music video for his song “Red & Black” was selected as part of Wapikoni Mobile’s Official Selection and exhibited during the Festival du Nouveau Cinema in Montreal. A self-taught multi-instrumentalist, he is always building or aquiring new sounds. A typical performance is a witch's brew of whiskey soaked country, raw unfiltered blues and off-the-wall storytelling all mashed together to make what he calls: ‘Mutt Music’. From the distorted banjo of ‘Lost Enough’ to the Russian inspired murder ballad ‘Red & Black’, his songs take listeners on a journey through a dark, sometimes melancholy world of flawed players on the long, hard road to salvation. After a few years of picking guitars & grinding microphones in Montreal, Dom Lafontaine is back in the North, ready to bring his unique brand of performance to the scene.